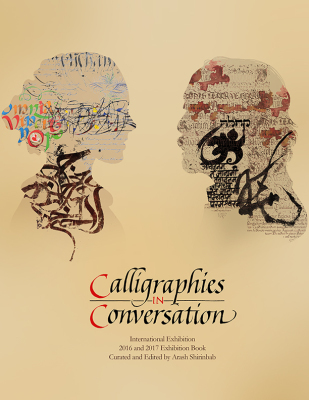 We are honored to announce that we have published the book of the 2017 & 2016 “Calligraphies in Conversation” exhibitions. 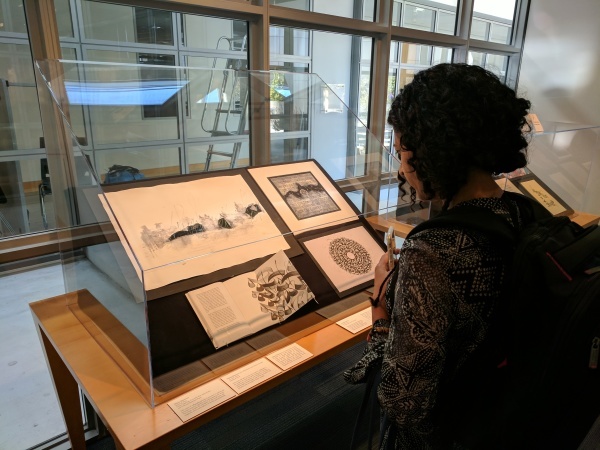 The book is a full color collection of amazing and unique calligraphic works participated in this exhibition from around the world by master calligraphers and renowned artists. 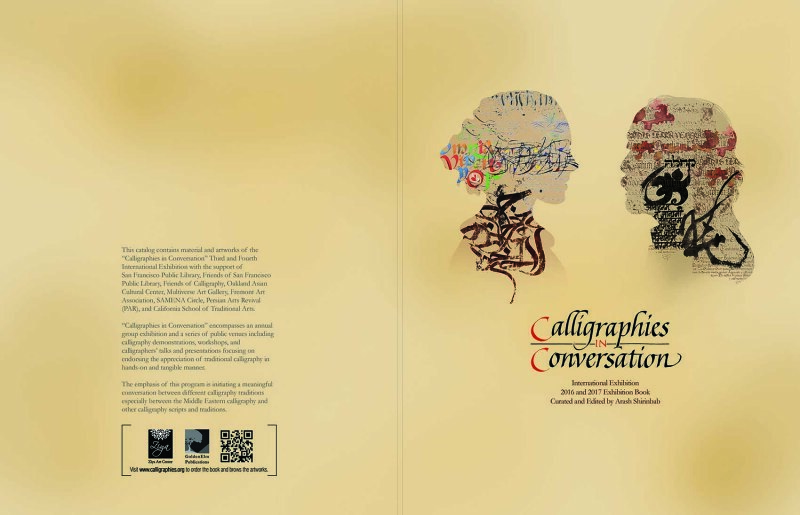 Each calligrapher/artist has a full page with image of the artwork and details of the work. The book is available for purchase in 2 formats: Print version is $30 and Digital E-book version is $15.99.